This year got a bit hectic so I wasn’t really able to see much of the show until the very last day. 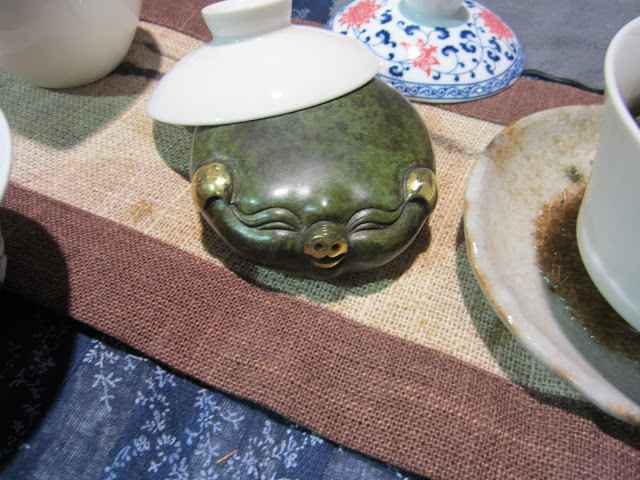 Jason and I hit the show floor hard as soon as I got out of +Darlene Meyers Perry‘s morning session on teaware. Going systematically row by row, I somehow managed to see almost everything. It was lucky that he brought his backpack because it was quickly filled with purchases and samples. 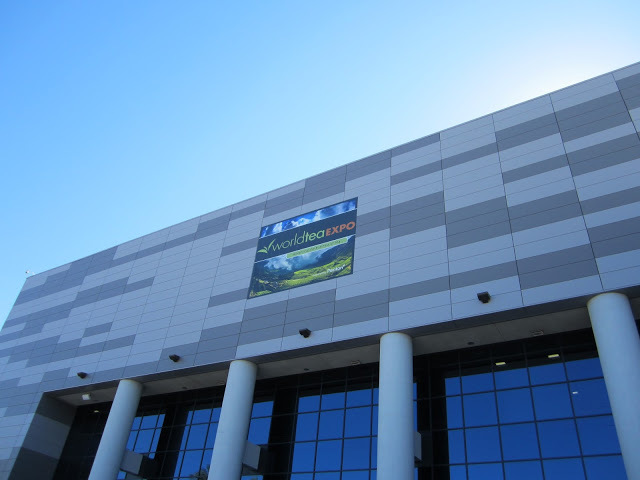 In this post I’ll list some of my favorite booths from the expo. 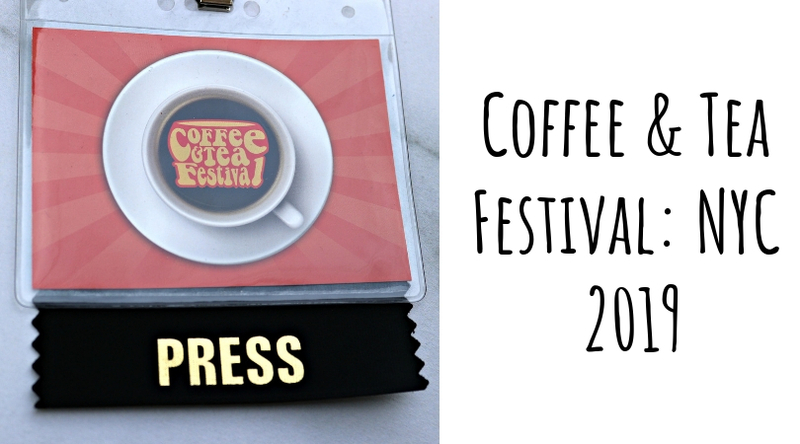 I first discovered this purveyor of Columbian grown tea (that’s right, not coffee!) at last year’s expo. They were kind enough to send me home with lots of samples so I’ll be sharing those with you all soon. I’m a sucker for beautiful teaware and Eastern Elm’s booth drew me in every time I passed by. Although I tried to be good a gaiwan and derpy teapet still managed to follow me home. I was exhausted and tea-less at the end of the second day. With 15 minutes left to the show, I grabbed +Geoffrey Norman and told him to bring me to tea. 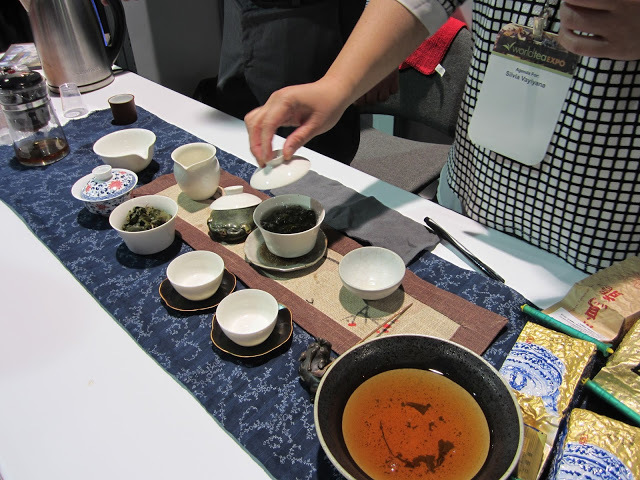 I instantly felt better after sipping some really great sheng puerh at Denong’s booth. Their staff were so sweet and friendly to boot. I couldn’t stand going home without some of their tea. They were sold out of the one that I had my eye on but I did bring home some Elegant Tranquility. They threw in a pretty little puerh pick which caused the TSA to open my checked suitcase but thankfully it still made it home with me. It figures that I would go all the way to Vegas just to find a tea outfit in my backyard. 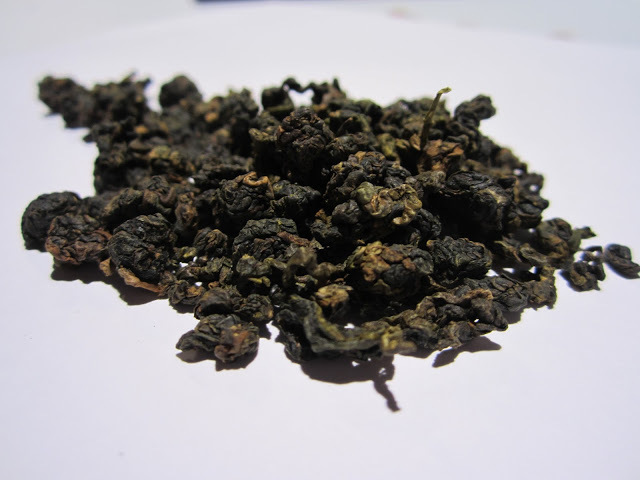 I tasted some really nice Nepalese teas that are produced by a coop of small farmers. What struck me most was their initiatives to improve the lives of the farmers. More than 200 of them are provided free housing and a scholarship program has paid school tuition for more than 2,000 children. 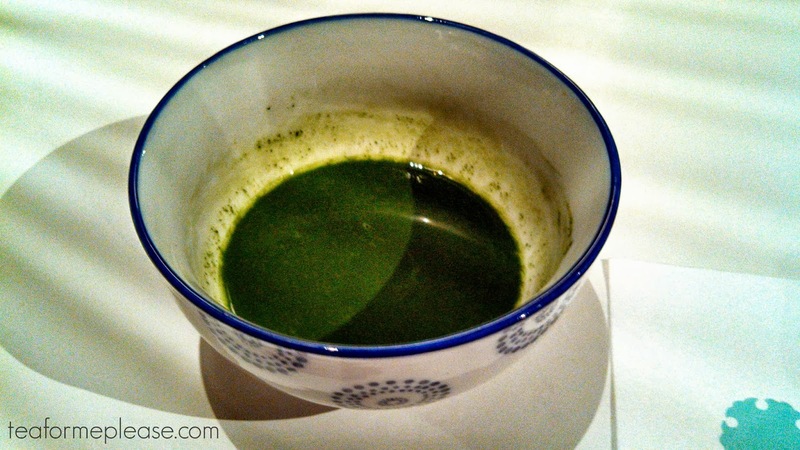 Leave it to +Geoffrey Norman to lead us to an amazing fermented Taiwanese high mountain oolong. 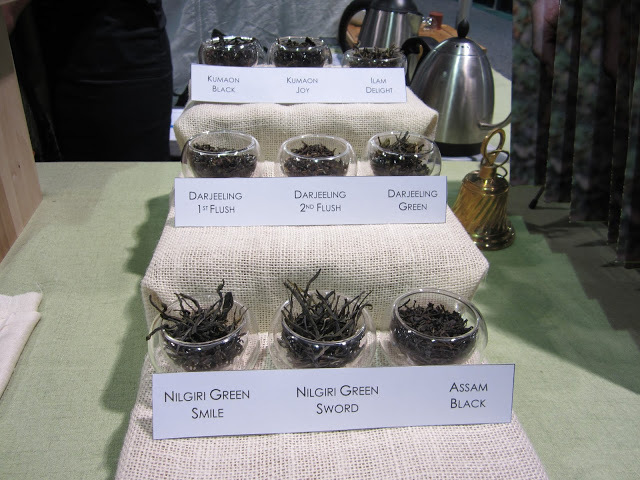 Not only was I crazy about the tea but I also finally had a chance to been Greg Glancy of Norbu Tea. I’ve been a fan of the teas he carries for years so it was a real treat. The leaves, they smelled awesome! 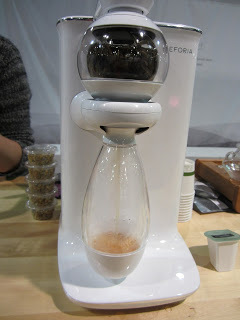 It was great to see the Teforia in action again. Jason even said he’d buy it for me (if we win the lottery). I really haven’t had any tea maker wow me in quite the same way. Although it does carry a pretty hefty price tag, it does so many cool things! The level of customization it offers the end user is unheard of in the tea world. I’m always on the lookout for new tea gadgets and this one definitely caught my eye (once +Rachana Rachel Carter and +sara shacket told me that I had to see it). Think Breville One-Touch but with next level technology and a smaller footprint. I’m really excited to see what they do in the coming months. 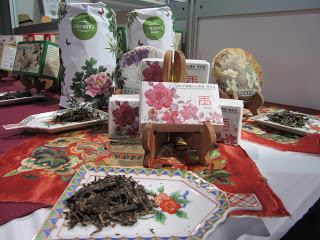 I was very much impressed by the teas offered by this new wholesale outfit. 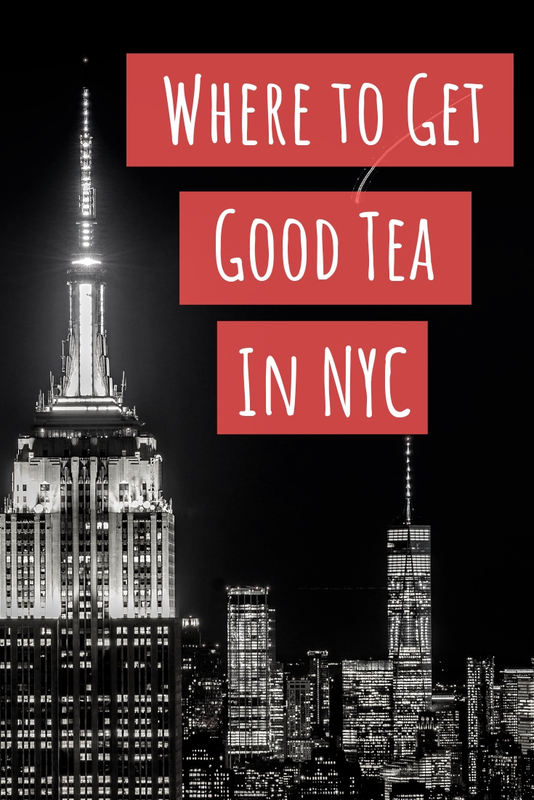 There are so few places on the east coast for tea stories to find quality products. I’m happy to have someone I can confidently refer people to. It was so nice to finally meet Raj of Young Mountain Tea in person. He’s seriously one of the nicest guys in tea and his team was super sweet. 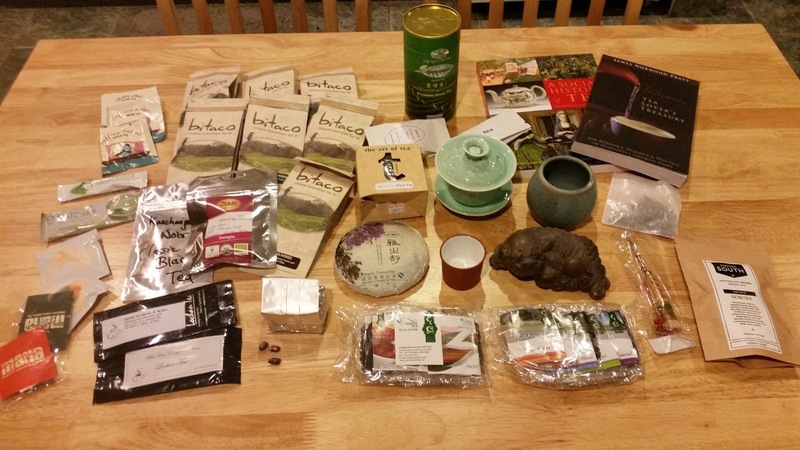 I have some of his Kumaon White headed my way from the Tea Journey Kickstarter and I can’t wait to dig into it. I’ve been a fan of the teas produced by PT Harendong in Indonesia for some time. Their organic black tea smelled amazing. Even on a busy floor with lots of aromas we could smell the tea in the gaiwan. That first cup of black tea was exactly what I needed at the moment. 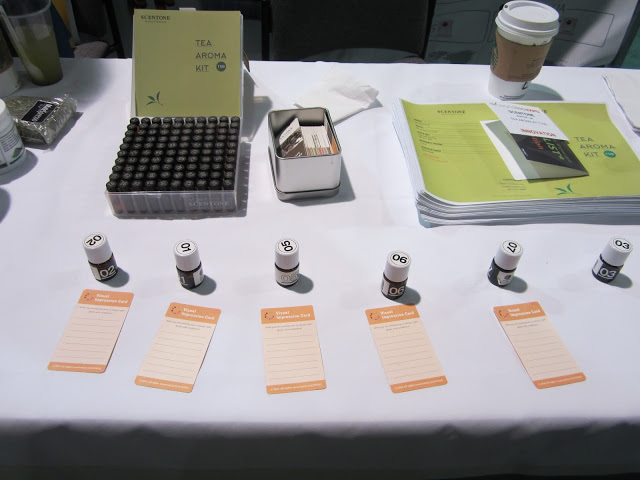 They also offered samples of cold brewed medium oolong and they were incredibly refreshing. I was beyond flattered when Melanie told me that she reads my blog. Tea really is a world-wide and I love it can connect me with someone in Indonesia without my even knowing about it. One of my favorite tea companies made the trip all the way from Detroit. I was really excited to see some of their new limited edition teas. 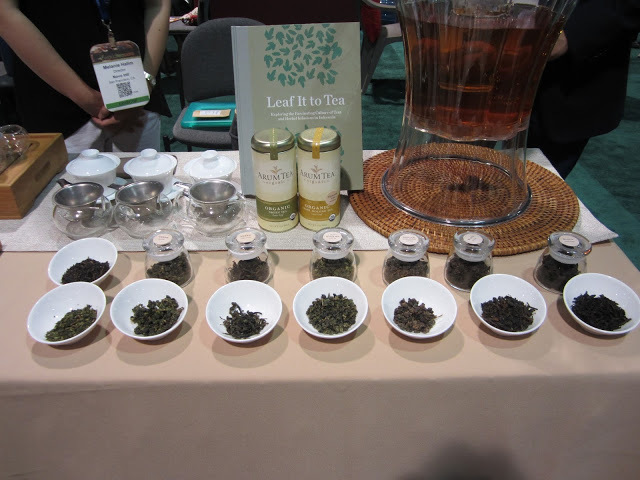 We usually associate them with black tea but there was white tea, green tea and oolong to oggle at their booth. One booth that really caught my eye, especially as someone who tastes a lot of tea, was Scentone. 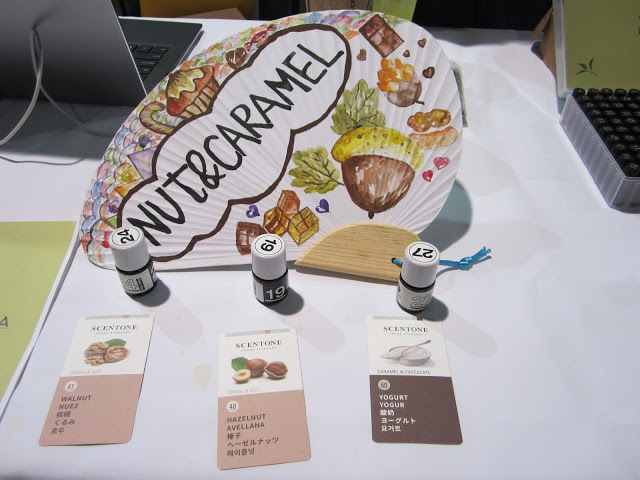 They manufacture aroma kits that help to train your palate. 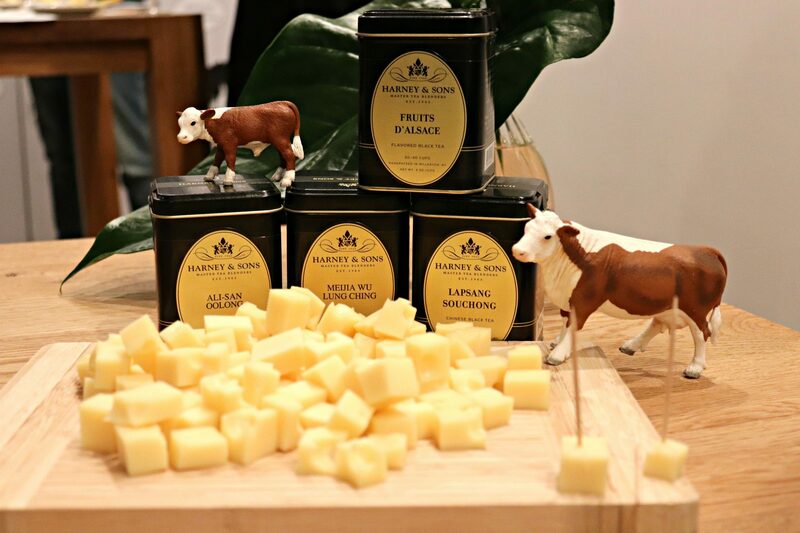 Similar kits are used in the wine and coffee worlds. I’m excited to see the possibilities for tea education. There really was so much to see that I could go on forever. I’ll leave you all with a picture of everything I brought back with my from expo. 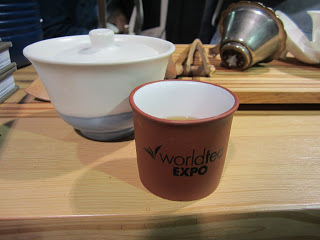 If you attended World Tea Expo, I’d love to hear about your favorite booths in the comments!